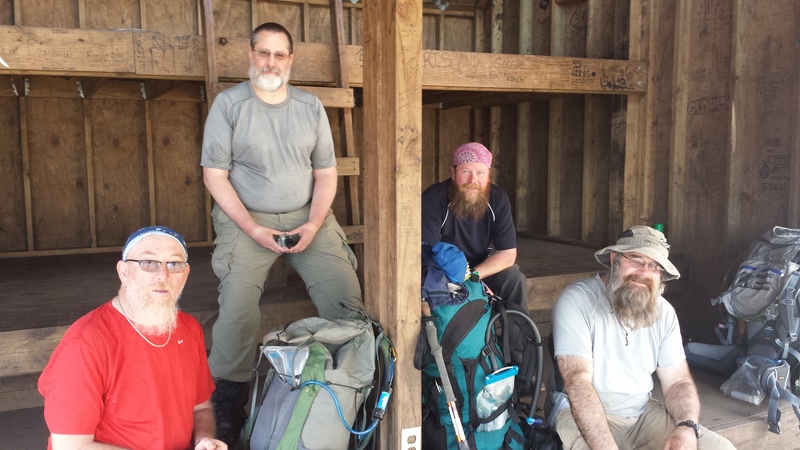 Today a really special post, it’s the earliest part of thru-hiking season on the Appalachian Trail (AT) and one of my former hiking partners is hitting the trail. His trail name is Awesome and a more aptly taken trail name there has never been. I met awesome in my 2015 thru-hike attempt on the AT. There are a couple of stories about him in my book that is soon to be published. I first met awesome one night coming into camp with my friend Backtrack. Awesome came over and introduced himself. He’s a happy guy with a wonderful southern drawl and an easy manner. My friend mentioned some pain he was having and Awesome asked, “your cheese grater thighs?” Backtrack and I were dumbfounded, we’d had a conversation using that exact term prior to coming into camp. Sensing our confusion Awesome smiled and said, “Y’all ain’t the quietest people on the trail.” We laughed hysterically. It was a wonderful first meeting and few minutes later Awesome’s campmate Kingfisher would come over and say hi as well. It was the first meeting of a group that would get nicknamed the AARP group on the trail. Awesome has become more than a friend, more than trail family, he’s family to me. 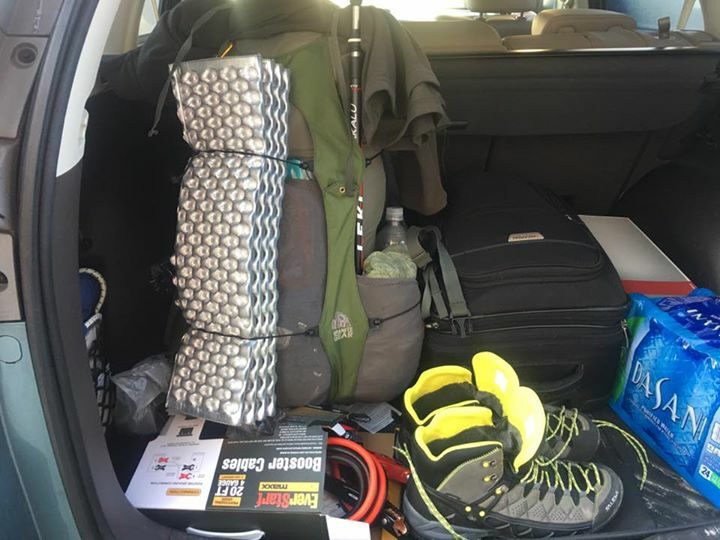 Awesome will be starting out on his thru-hike attempt this weekend and I wish him all of the luck in the world. Luck is the only thing he’ll need, he’s a helluva hiker and good man, so with some luck and a little trail magic he should be climbing Mount Katahdin in Maine in a few months. Please my friends, if you encounter him on the trail show him some kindness, buy him a drink or give him a ride some place. 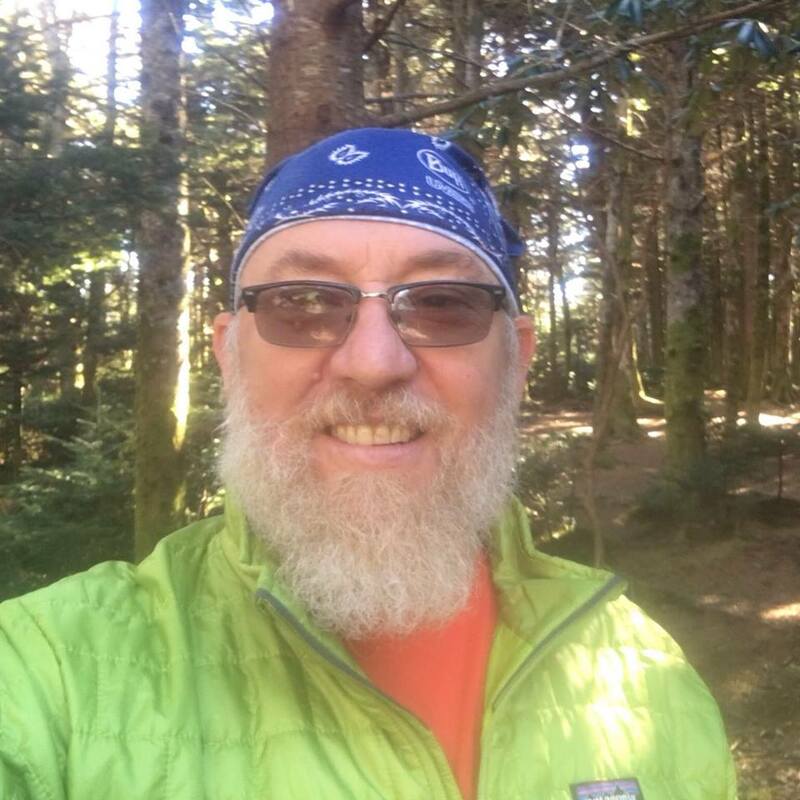 I’ll keep you posted time to time on his progress, if you want to provide some trail magic for him feel free to contact me at HappinessKane@aol.com and I’ll let you know when he’s in your neck of the woods. This entry was posted in Appalachian Trail (AT) Happiness, Happiness is Adventure and tagged adventure, appalachian trail, backpacking, happiness, hiking, photography, travel. Bookmark the permalink.